Textures come and textures go, but when it comes to the industrial chic look? Concrete is forever! 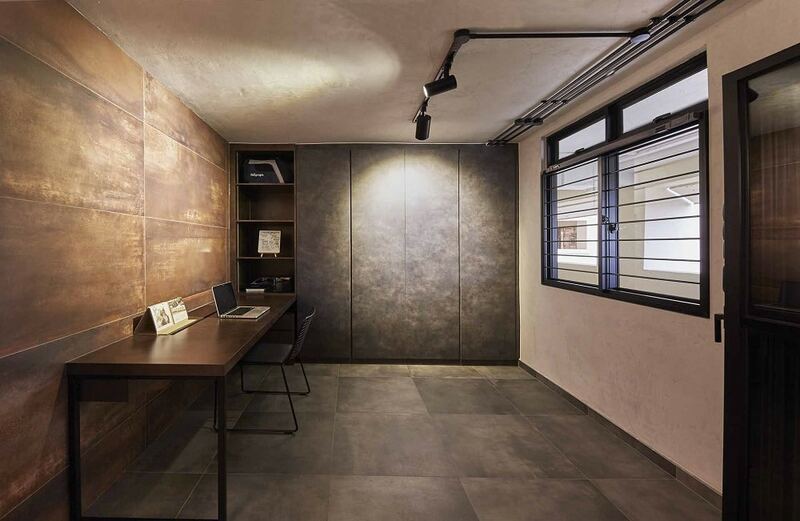 The raw appeal and edginess of this material pairs perfectly well with the distinct style of the industrial look. 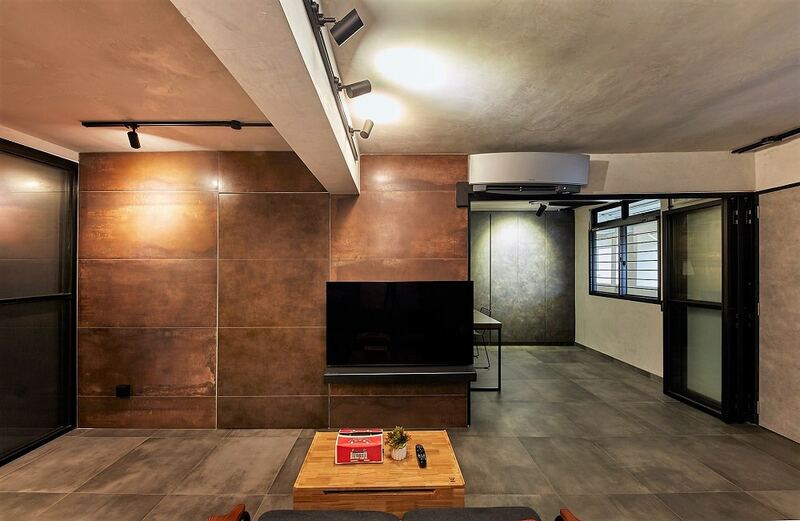 Sometimes, it is even sceeded on as a wall finish, but mostly it is used as a floor material due to easy availability and affordability of the right materials. 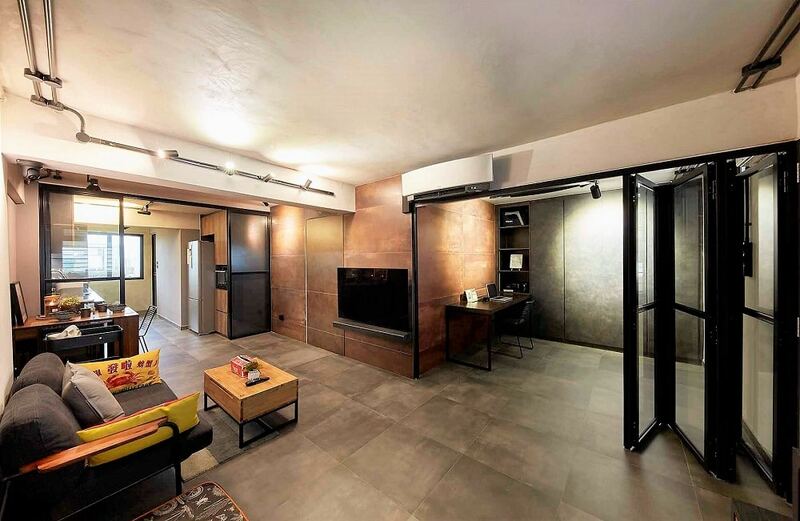 Metal accents are another requisite when it comes to beautiful industrial materials. However, up until now, it was only used in small, very necessary amounts. But now you can opt for larger applications like entire feature or accent walls. This is largely due to the wide availability and application of this texture in the market these days. However, you must make sure that the material ha a matt texture and has that timeworn patina specific to concrete. Many people associate the industrial style with bold materials, and while that is mostly true, this style is also very chic and understated. Therefore, plain white painted walls are a design element that is used to offset and complement the bolder accents. It’s very simple, but you can usually tell how effective it can be with just a single introduction. Distressed wooden textures are another industrial style texture that can be easily found in a lot of material forms. From widespread classic furniture to diverse cabinet laminates and even vinyl floors and tiles, you can find it in many forms. However, it’s imperative that it be complemented with a smooth and dull finish to keep things interesting. 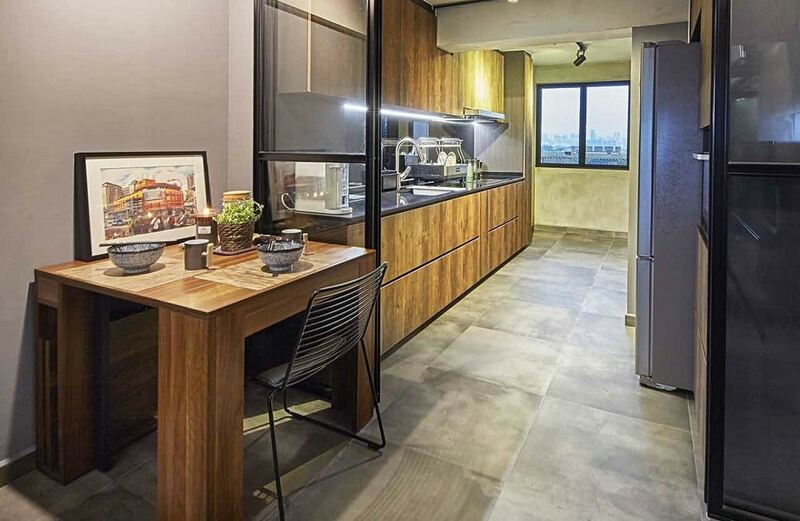 This one is another requisite material finish for an industrial chic interior design. 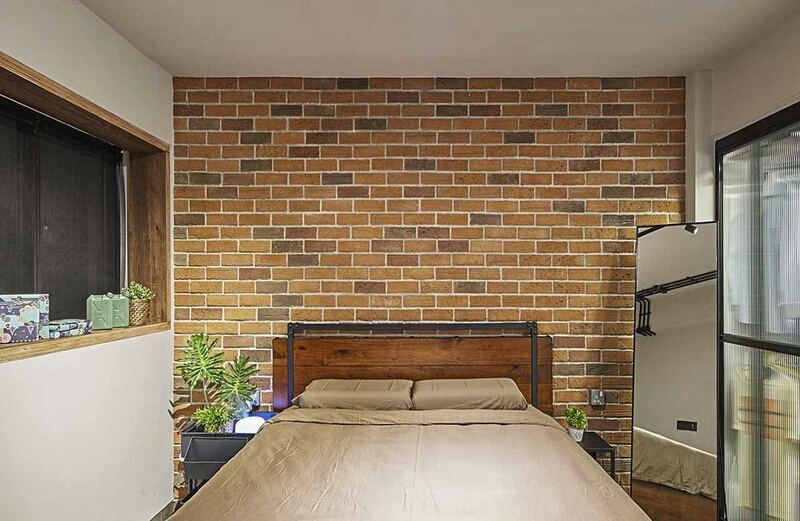 Aside from concrete, exposed brick walls are an identifying feature of this style. You can emulate it in the form of wallpaper, tiles, or any other material interpretation that you see fit.